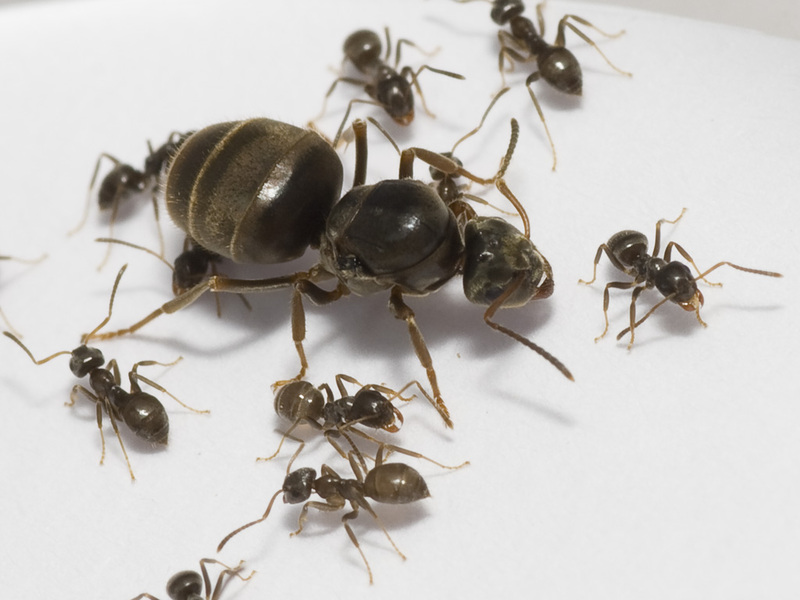 Lasius niger is a aggressive shinny black ant species which is widely distributed throughout Europe. This species favor sunny places like waysides or sunny hills. It is a monogyne species. Lasius niger was added to the shopping cart. 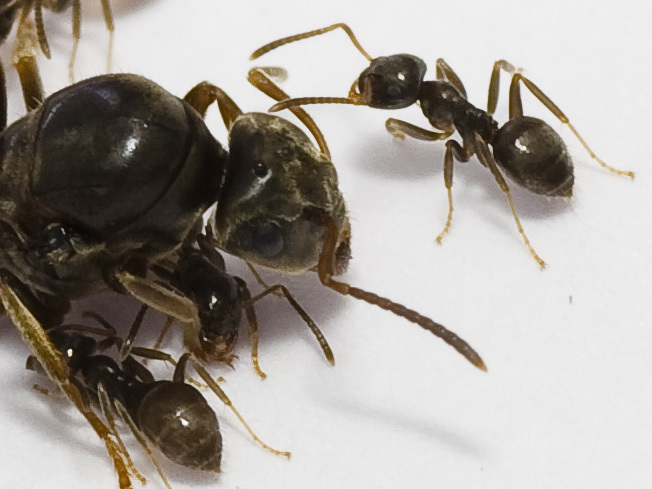 Lasius niger could not be added to the shopping cart.